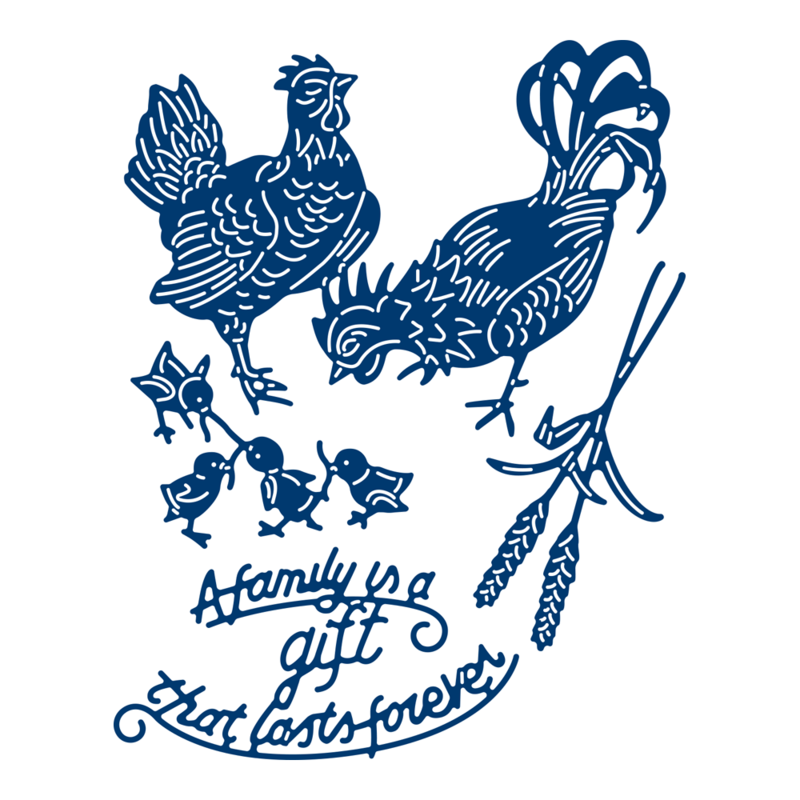 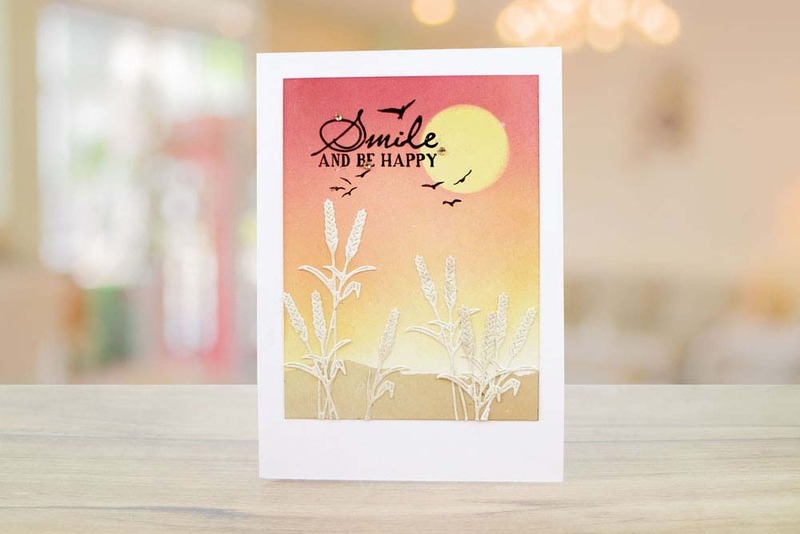 The Tattered Lace A Family is a Gift die consists of a family of chickens, straw of wheat and a sentiment reading ‘A family is a gift that last forever’. 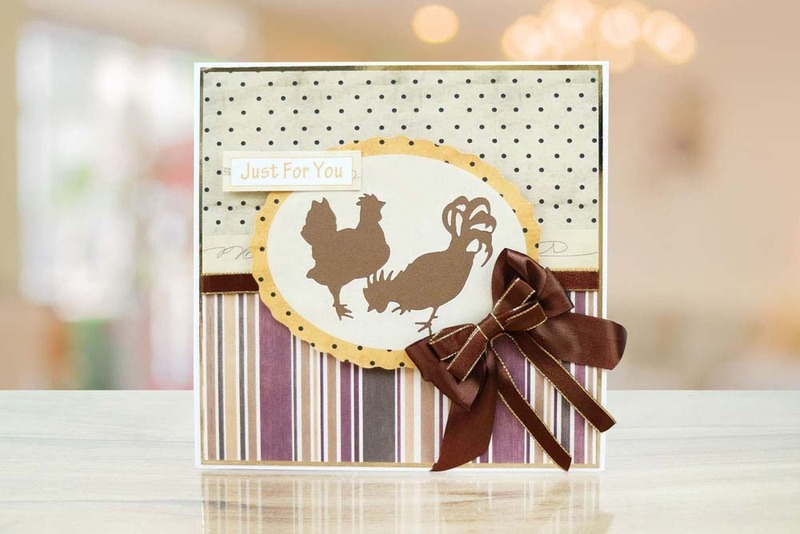 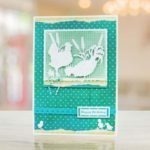 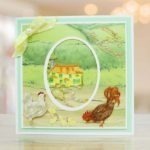 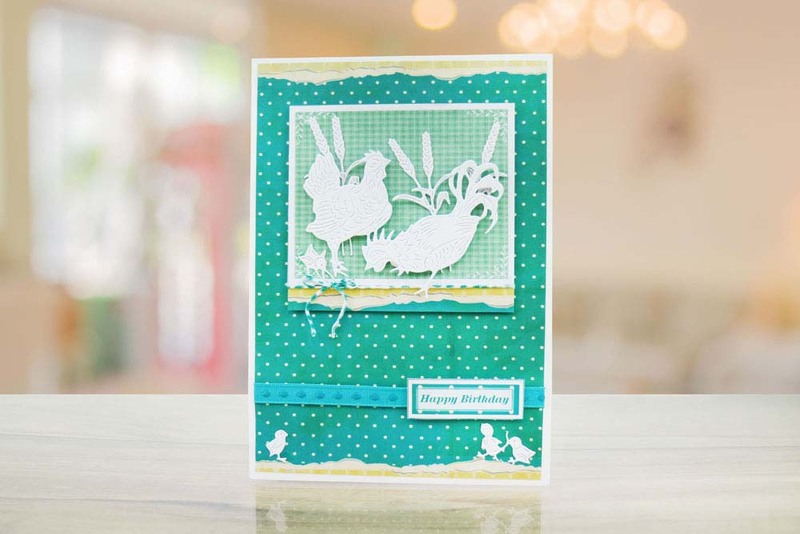 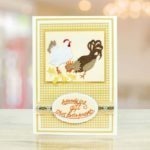 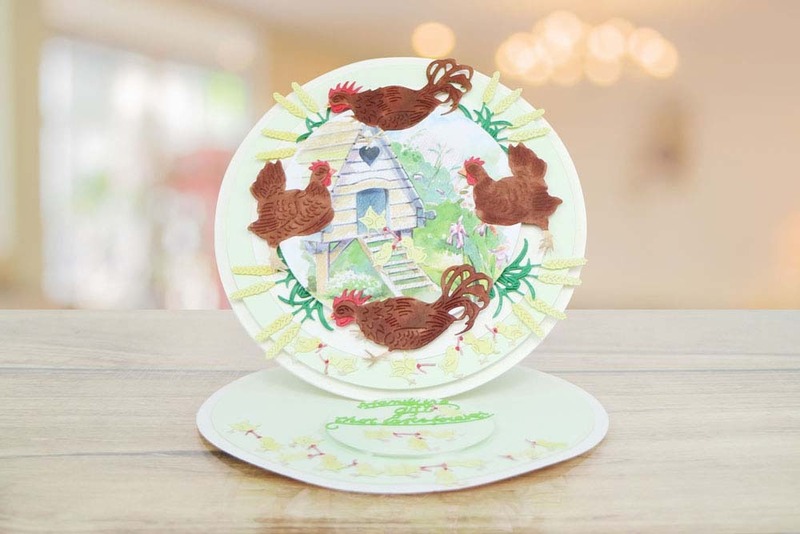 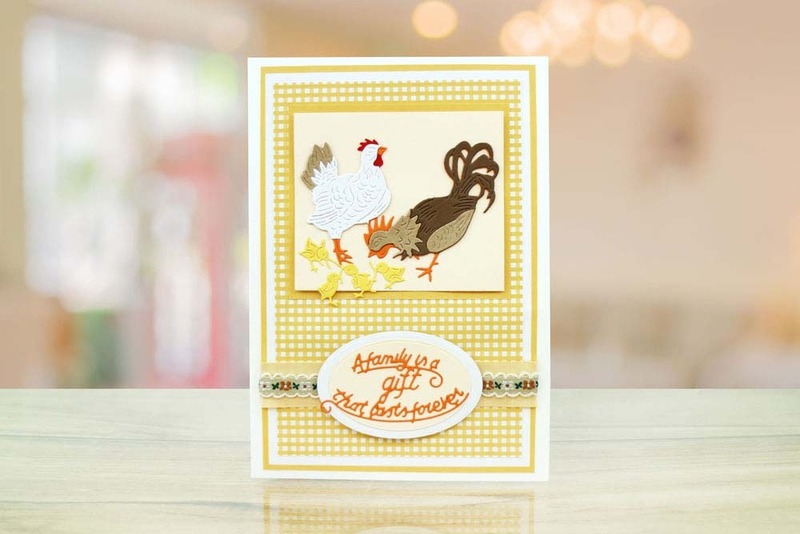 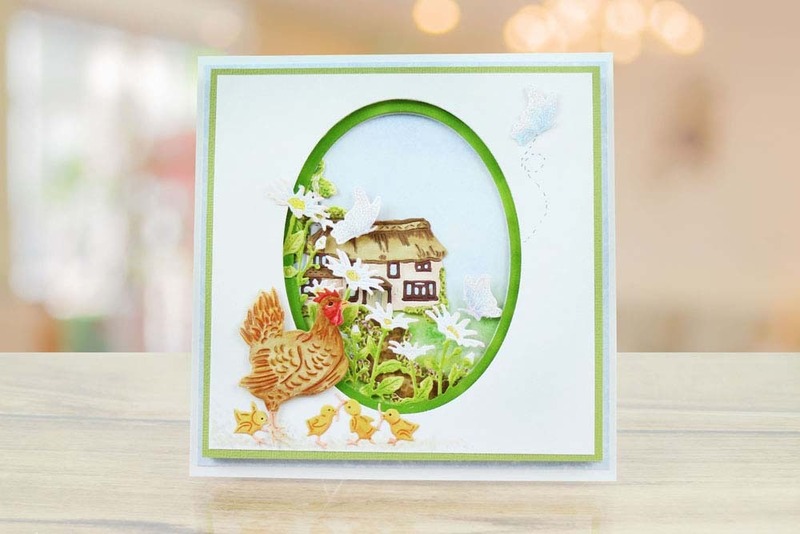 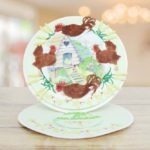 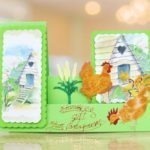 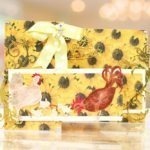 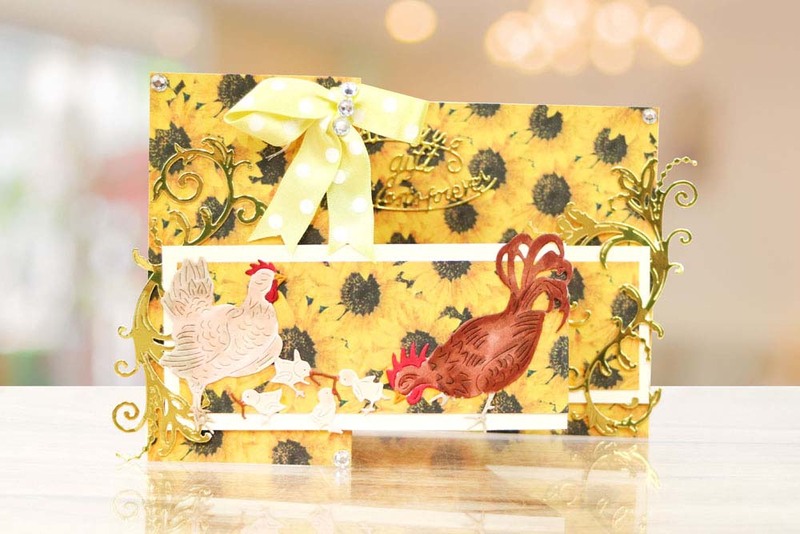 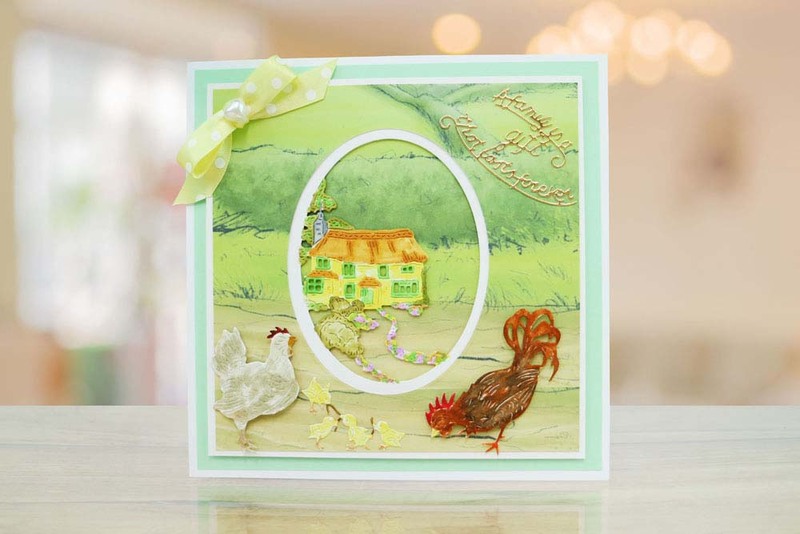 The family die features a hen and cockerel with 4 little chicks playing with each other, adding a cute feel to your project. 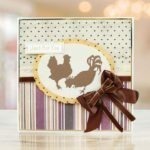 These individual elements can also be used alone for other projects i.e. 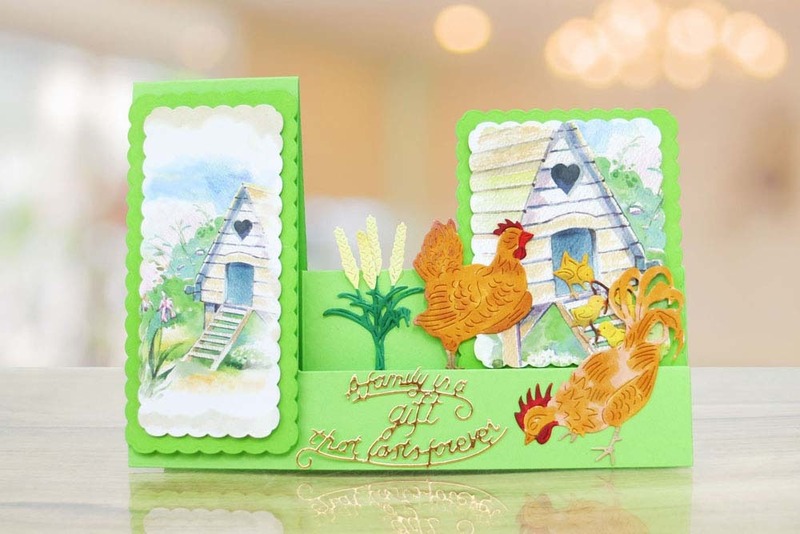 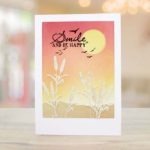 farmyard, birthdays, get well soon and more, they are great to use to build a scene, making a perfect centre piece for your project, as well as working as standalone dies.